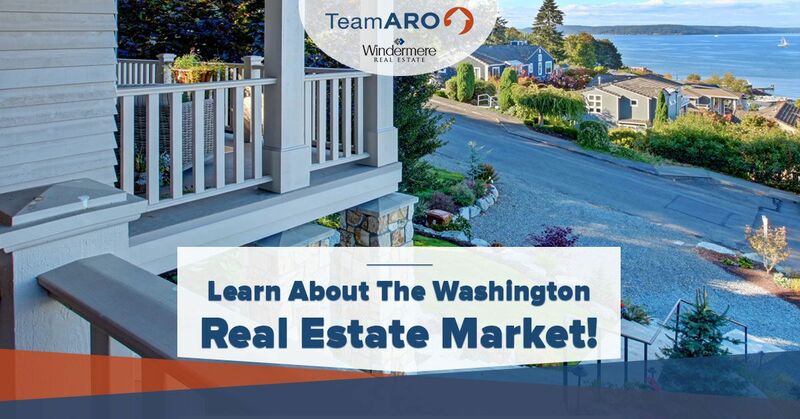 Realtors Gig Harbor: Learn About the Washington Real Estate Market! While many people think of Seattle as Washington’s premier location for people of all ages and occupations, Seattle is actually just one of Washington’s many cities experiencing explosive growth and lucrative real estate investment opportunities. In today’s post, we’ll provide you with a brief overview of the Washington real estate market, paying close attention to Gig Harbor real estate trends. If you’re looking for a Gig Harbor realtor, then get in touch with a member of Team Aro today! 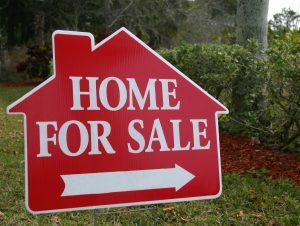 Whether you’re buying or selling real estate, we’re here to help you complete your sale quickly. Read on to learn more about the Washington real estate market! Let’s begin with a bit of background data about the state of the market in general. A report published by Veros Real Estate Solutions in early 2018 predicted that the Washington real estate market would experience explosive growth throughout the year, and while we don’t have all of this year’s data to reflect on, it appears that they were right. Washington home prices rose nearly 4 percent in the first quarter of 2018, and they’re up 13 percent from one year ago. Strong job growth and increasing demand for property in the area has led to nothing short of a housing boom in nearly every major city, and Gig Harbor is no exception. With a population of fewer than 10,000 people, many people shrug Gig Harbor off as a small, uninteresting city. In truth, this opinion couldn’t be more wrong. It’s true that Gig Harbor is significantly smaller than Seattle — Gig Harbor’s population is 1.3 percent of Seattle’s — but this number is in no way indicative of the market’s desirability. The average price of a Gig Harbor home has increased $25,000 in the past year alone, the average price of rent has increased from roughly $2,200 to $2,250, and we only expect these trends to continue as many people look for a close alternative to Seattle. What is it, exactly, that has made Gig Harbor real estate so desirable? Explaining all of the factors would require a much more in-depth look, but one of the major draws to the city is its high concentration of intellectual, white-collar work. According to a recent report, more than 87 percent of the city is fully employed in white-collar work. With more workers in math- and science-related positions than 95 percent of the rest of the United States, Gig Harbor is truly an intellectual hub. Perhaps it’s the combination of lucrative intellectual work and beautiful views that make Gig Harbor a popular location for young professionals and retirees alike. Whatever the explanation of these data may be, one thing is certain: buying and selling real estate in Gig Harbor right now is a smart decision. Get in touch with the realtors from Team Aro today to speak to our Gig Harbor realtors about your buying or selling needs. We’ve helped hundreds of people in the area maximize their investments and find the perfect properties for their needs, and we would love to help you, too!